How does the new HTC 10 match-up to the best on Android? 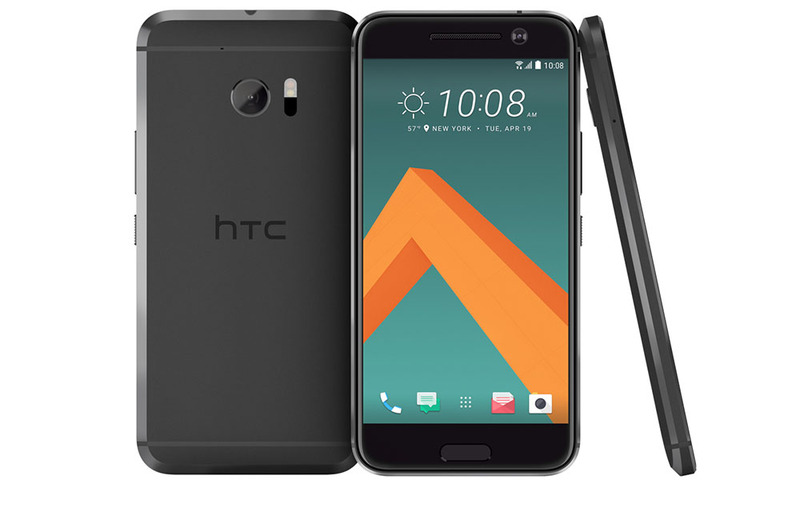 As we mentioned earlier, the HTC 10 is packed fully of almost all of the specs we want to see in a 2016 flagship, like the current Snapdragon processor, 4GB RAM, camera with bigger micron pixels, fingerprint reader, and a large capacity battery. But can all of that stand-up to Samsung’s new flagships, like the Galaxy S7 and S7 Edge, or the LG G5? What about up against Google’s high-end Nexus 6P? Let’s find out. Here is a quick comparison of each phone’s specs.